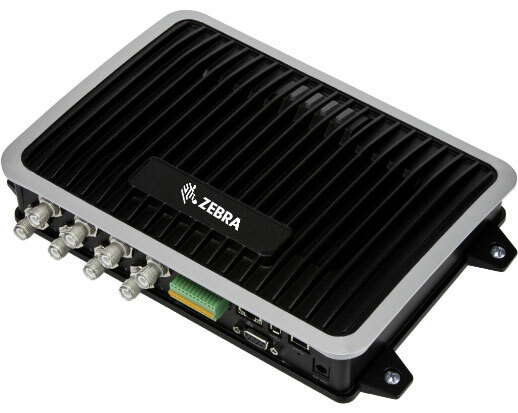 The Motorola FX9500 has been renamed to the Zebra FX9600. Design to be as efficient and hard working as you are. Your business relies on tracking your valuable assets and moving your sellable products. The faster you can receive, inventory, pick and ship items without errors and without bottlenecks, the more efficient and profitable your operation can be. The Motorola FX9500 Fixed RFID Reader delivers extremely high read performance, so you can quickly and accurately move and track large volumes of your RFID-tagged cases, pallets and items. It"s also ideal for high density tag environments, high-throughput applications and on RF-challenging materials. Extremely durable, the FX9500 is built for tough industrial environments. It"s also built to grow with your business, meeting your RFID needs today and tomorrow.